This can really come in handy. So I was on YouTube a few days ago and came across something pretty interesting! Nerdwax has apparently been around for three years now—it looks like lip balm applied to the bridge of your nose and the sides of your head to keep your glasses from falling off! 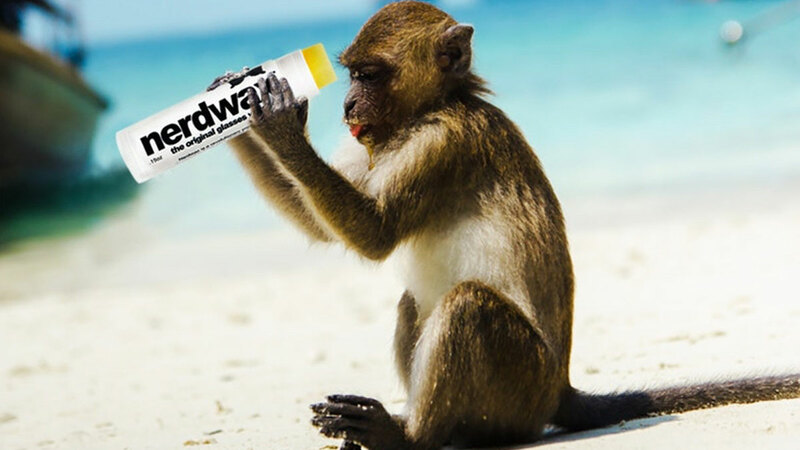 According to their product video, the amount of Nerdwax it takes to get your glasses slip-free throughout the day totally depends on the user's skin. It's got all-natural ingredients too: Beeswax, coconut oil, gum rosin, and peppermint oil are in every stick. This is pretty great for fellow four-eyed peeps who can't live without their glasses! It's available on Nerdwax's website for roughly $10 (P530), but you can get it locally for P600 at heybeyph.com/nerdwax.